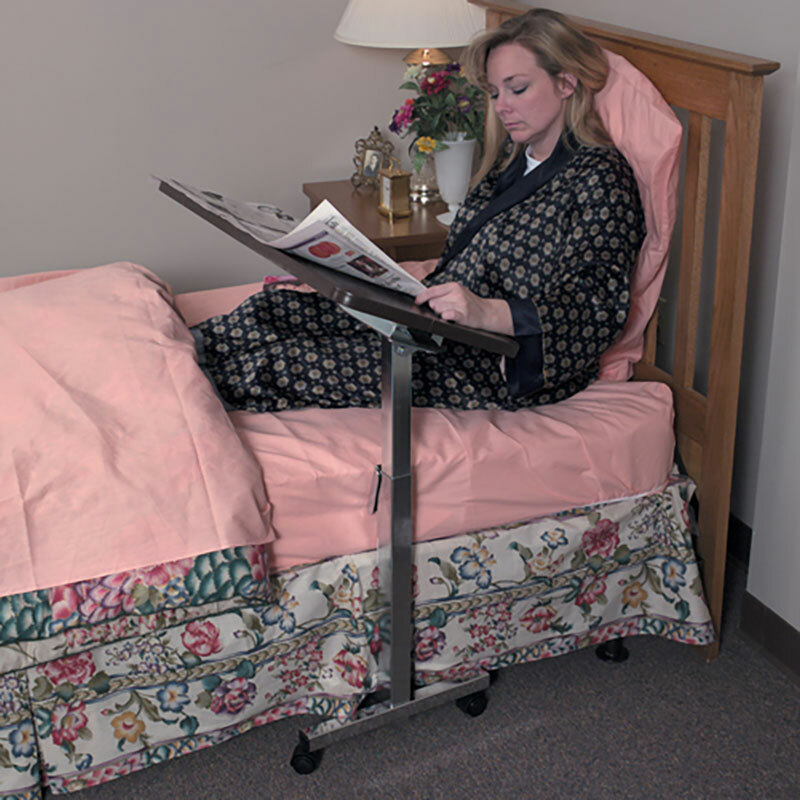 You are buying the Mabis DMI Deluxe Heavy-Duty Over Bed Tilt-Top Table Chrome which is manufactured by Mabis DMI. Mabis is a leading manufacturer of Medical Furniture. At ADW Diabetes, we do our best to offer the complete product line by Mabis with excellent pricing and fast shipping. Adjustable height: 34" - 46"